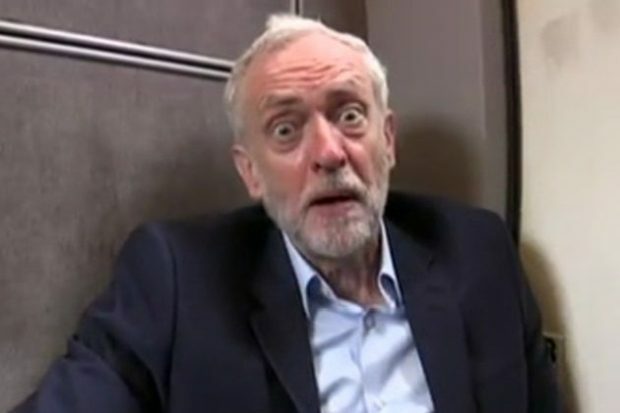 Jeremy Corbyn has privately expressed concern that evidence of anti-Semitism in Labour has been ‘mislaid or ignored’, according to reports. The Labour leader made the comments during a secretly recorded meeting with MP Dame Margaret Hodge, the Sunday Times said. Mr Corbyn was speaking in February as he outlined his intention to appoint former Cabinet minister Lord Falconer to review the party’s complaints process, the newspaper said.